Sri Lankan cricket legends Arjuna Ranatunga, Muthiah Muralitharan and Sidath Wettimuny along with other former cricket board officials were present at the historic Galle International Cricket Stadium to witness veteran spinner Rangana Herath’s farewell Test appearance on the first day of the first cricket Test against England yesterday. In fact Muralitharan also made his final Test appearance at this same venue eight years ago. 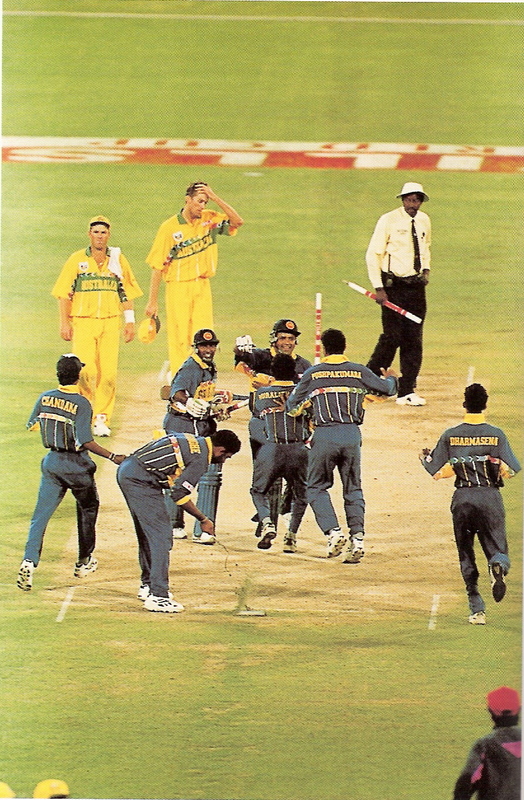 Seated from left: Arjuna Ranatunga, Muthiah Muralitharan, Kushil Gunasekara, Nishantha Ranatunga and Sidath Wettimuny. The timing and manner of a cricketer’s retirement can often tell you much about the player’s career. 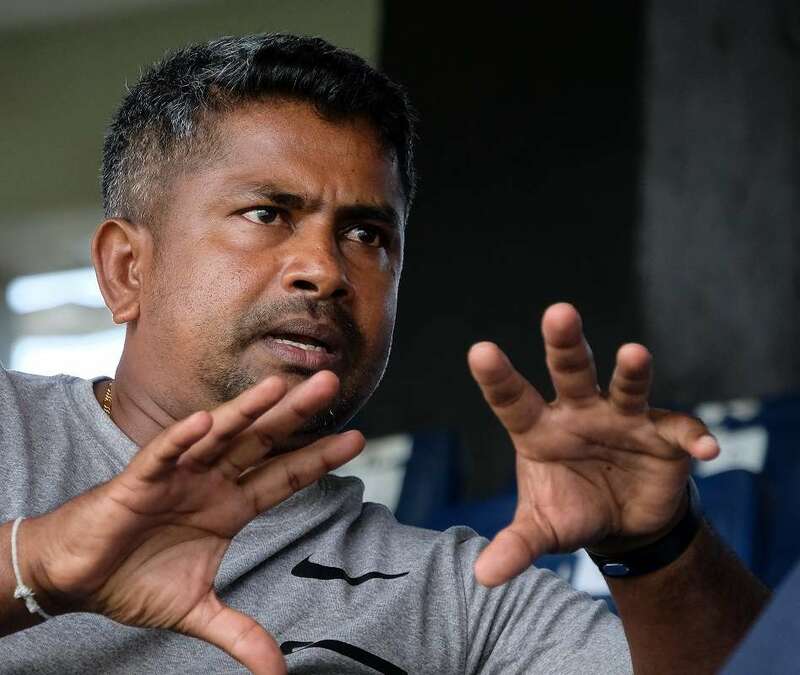 In Rangana Herath’s case, both seem, if not perfect, nearly so. 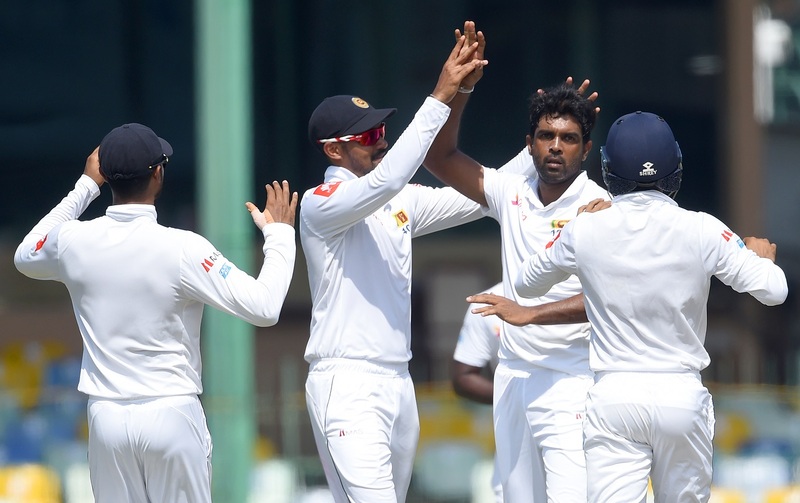 Herath is still at the top of his game, arguably the world’s number one spinner at present. It may justifiably be asked why he chose to retire. His aging legs, however, seem to offer him a message that they cannot take the physical strain any longer. His knees were operated on and he often takes injections for relief from constant pain. 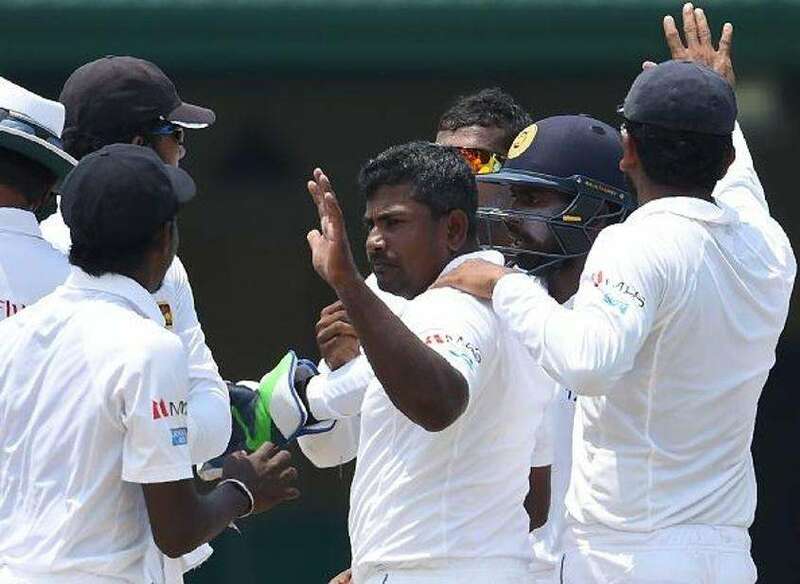 Uncapped leg spin bowler Jeffrey Vandersay has been recalled into the Sri Lanka squad for the upcoming three-Test tour of the West Indies, but experts fear that he will most likely sit out the matches as has been the case before. 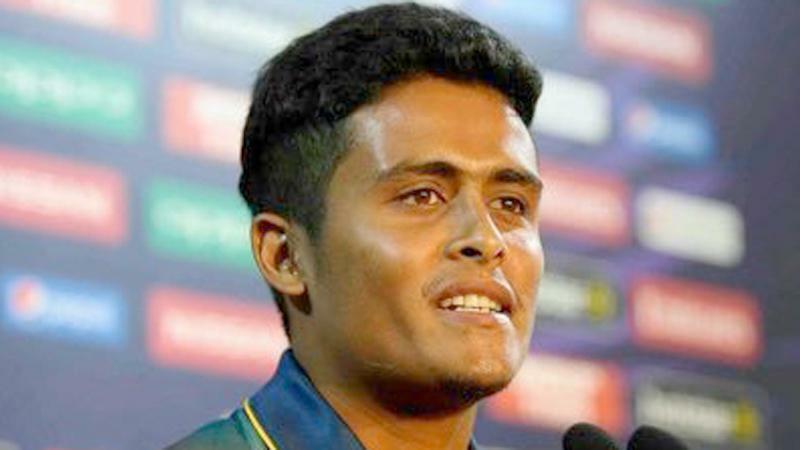 Vandersay shot to the limelight by taking seven wickets in a three-day match against Pakistan three years ago but was not selected for the ensuing Test series against the same opposition. 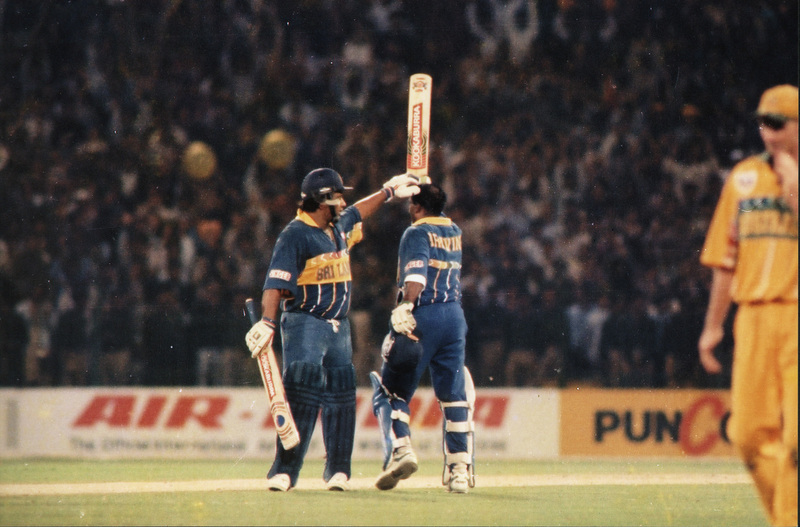 You are currently browsing the archives for the Rangana Herath category.